The new LG G6 has now launched in Malaysia, this is the second country where the handset is available after South Korea. LG’s new flagship smartphone has gone on sale by retailer DirectD in Malaysia and the handset is available for the equivalent of $880. The handset features a 5.7-inch display that has a resolution of 2880 x 1440 pixels and an 18:9 aspect ratio, plus a Qualcomm Snapdragon 821 processor. The LG G6 also comes with 4GB of RAM and a choice of either 32GB or 64GB of built in storage, plus a microSD card slot,a 5 megapixel front camera and dual 13 megapixel rear cameras. 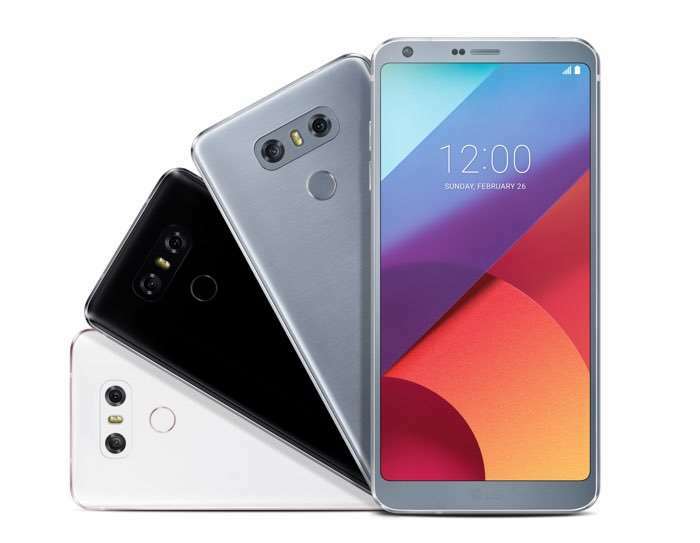 The new LG G6 is launching in a number of countries over the next week which will include Australia and it will launch in the US and Canada next month.